This week, The Thread is sharing some of our favorite books of the year. 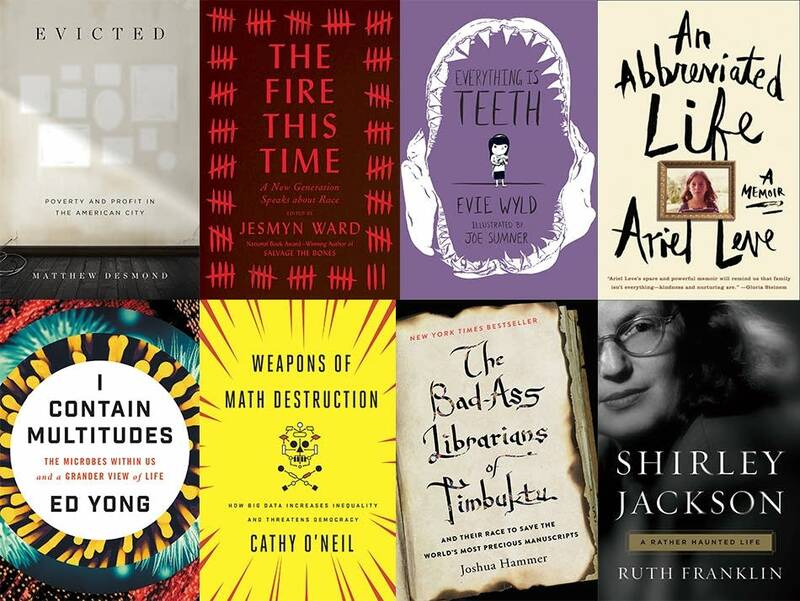 Below are our nonfiction picks of 2016. Tell us your favorite books of the year @TheThreadMPR. Eviction rates are higher now across the country than they were at the height of even the Great Depression. 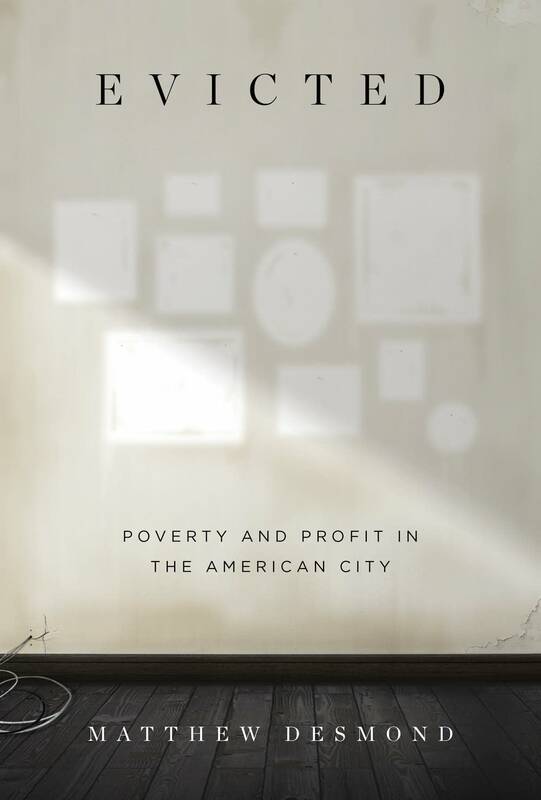 Matthew Desmond's staggering, in-depth account of evictions in Milwaukee's poorest neighborhoods provides critical context to the current housing crisis and life below the poverty line. It's an astonishing book, worth the top slot on your "to be read" pile. 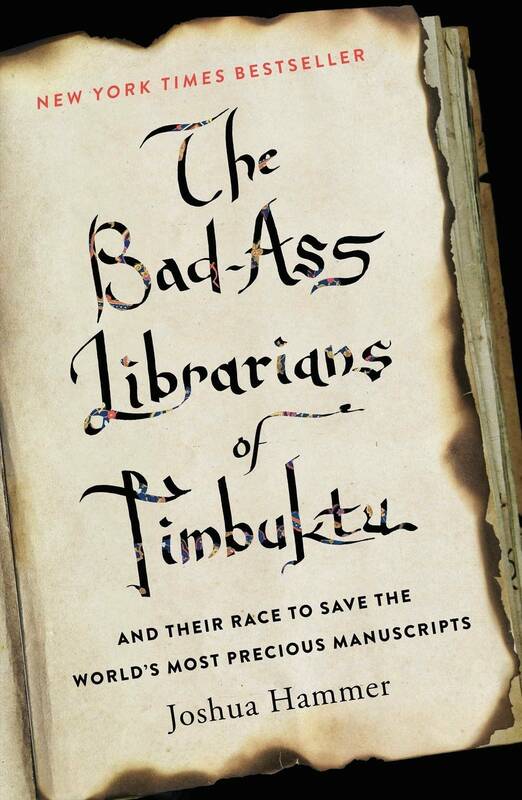 As a young man in the 1980s, Abdel Kader Haidara tracked down thousands of irreplaceable ancient manuscripts and collected them for Timbuktu's government library, compiling an unprecedented record of the region's culture and history. When al-Qaeda militants took control of the city in 2012, they threatened to destroy it all. Haidara organized a covert operation to sneak the 350,000 volumes out of the city to safety. Joshua Hammer weaves the historical importance of these smuggled books in with the thrilling story of a library heist. Algorithms are everywhere: An algorithm can pick your music, but also your mortgage or your health insurance plan. An algorithm can pluck your resume out of a stack of thousands of others. 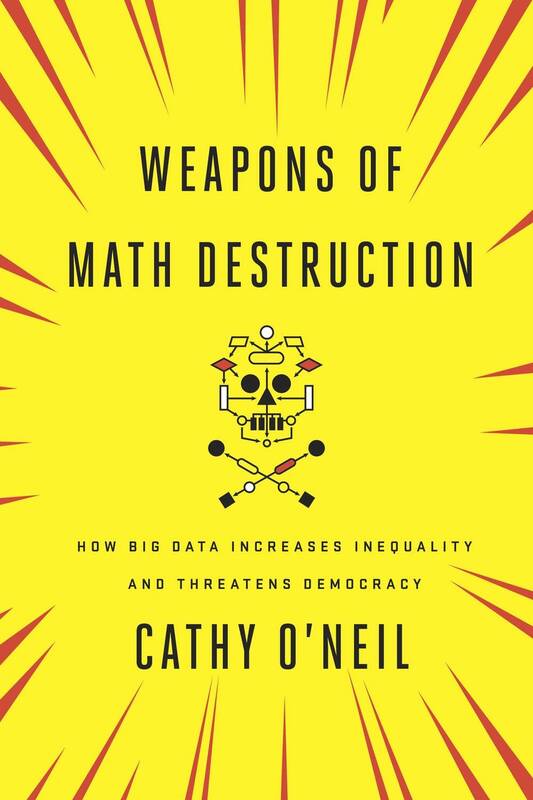 Cathy O'Neil's book picks those algorithms apart and asks: What happens if they're stacked against you? It's the "dark side of Big Data" — an investigation of the biases inherent in some algorithms, which can reinforce economic structures that favor the privileged. This is a bizarre little book. 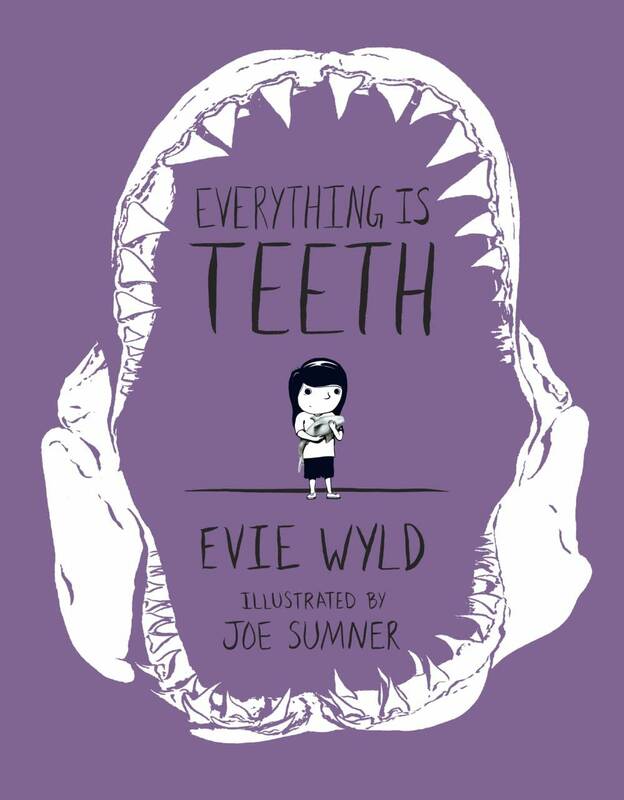 It's a graphic novel memoir of Evie Wyld's childhood in Australia, where she was deadly afraid of sharks. The illustrations capture that looming, larger-than-life nature of childhood fears: Realistic drawings of sharks follow her everywhere, even on land. Of course, it's about more than sharks — it's a strangely stirring story of fear and growing older. 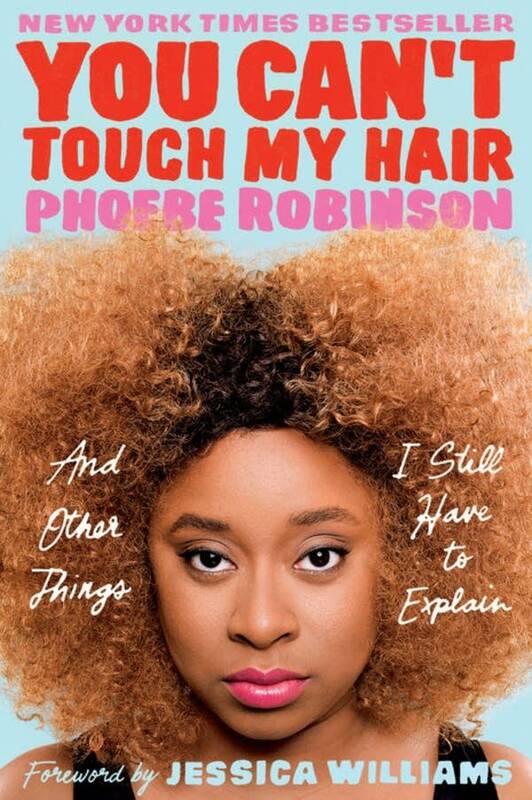 Phoebe Robinson's essay collection on life as a black woman in America ranges from the bizarre to the hysterical to the enraging. Robinson, who co-hosts the podcast 2 Dope Queens, unleashes her humor, and her outrage, on dating, feminism and issues of race. She writes about everything from the NFL to the exactly what she wants to say to America's first woman president (whenever that happens). You don't know half the things that microbes are capable of. 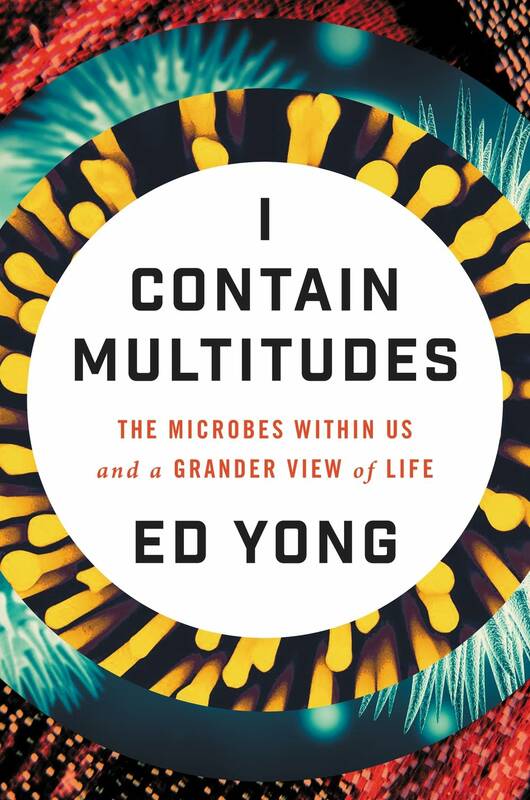 Ed Yong's eye-opening book about the millions of microscopic microbes present on every human, and every dog, and every beetle is draw-droppingly fascinating — and humorous too. This is one of those books that changes the way you look at the world, from underwater creatures to your own digestive tract. The number of Americans between 18 and 29 who are married has dropped dramatically in the last half-century, from 60 percent to just around 20. 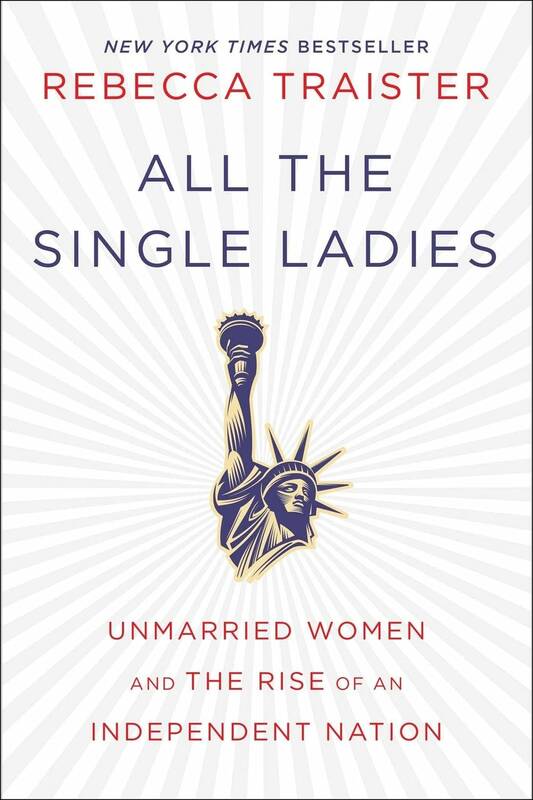 Rebecca Traister uses this growing group of single women to explore the historical influence and social power of unmarried women in American society. In 1963, James Baldwin published "The Fire Next Time," two essays on the role of race in American history and society. 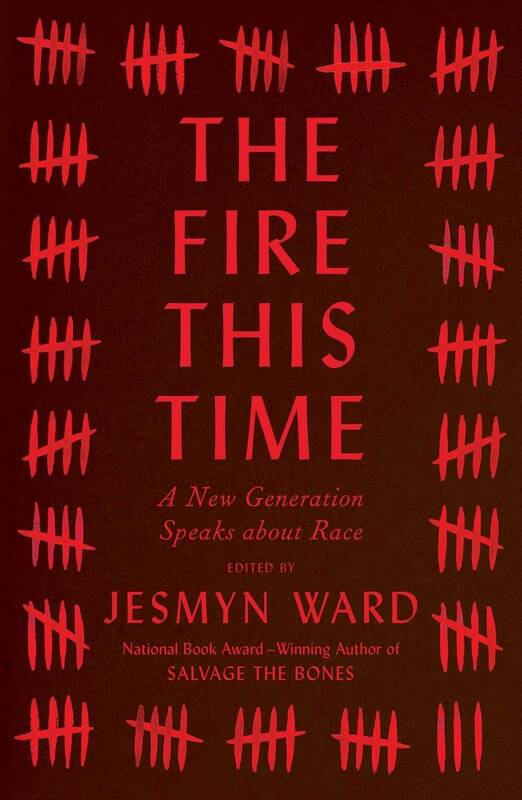 Jesmyn Ward's companion collection is a series of essays and poetry that speak to and engage with modern issues of race — what has changed, what glaringly has not. Contributors to the collection include Claudia Rankine, Kiese Laymon, Edwidge Danticat, Daniel Jose Older and more. 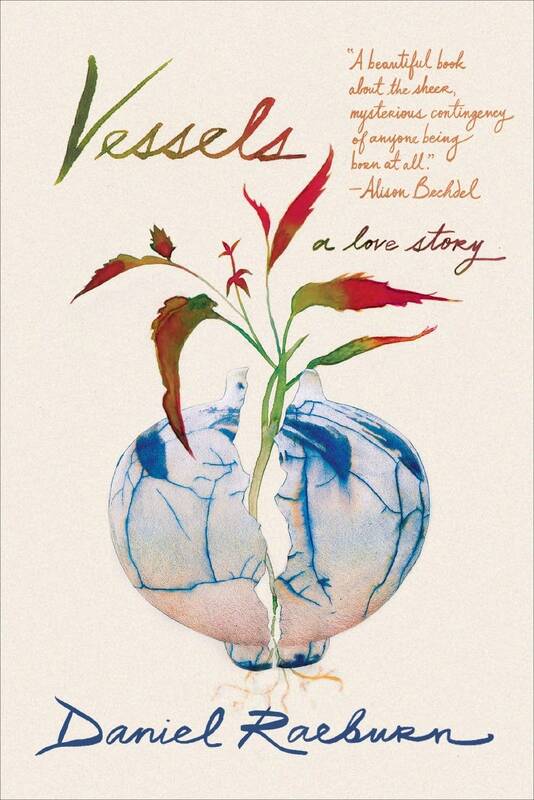 "Vessels" is one of the most beautifully sad and mesmerizing books of the year. Daniel Raeburn, in spare and unflinching passages, describes the tragedy that shook his life and his marriage: Raeburn and his wife Bekah lost their first child in the ninth month of pregnancy. Raeburn writes about their gutting loss, their survival and the family they go on to build together. If you took a picture of a tree, and then went back in time and cut down that tree, what would happen to the photo? Would it disappear? Would it be a picture of a stump? Would you have ever taken it at all? Does your head hurt yet? 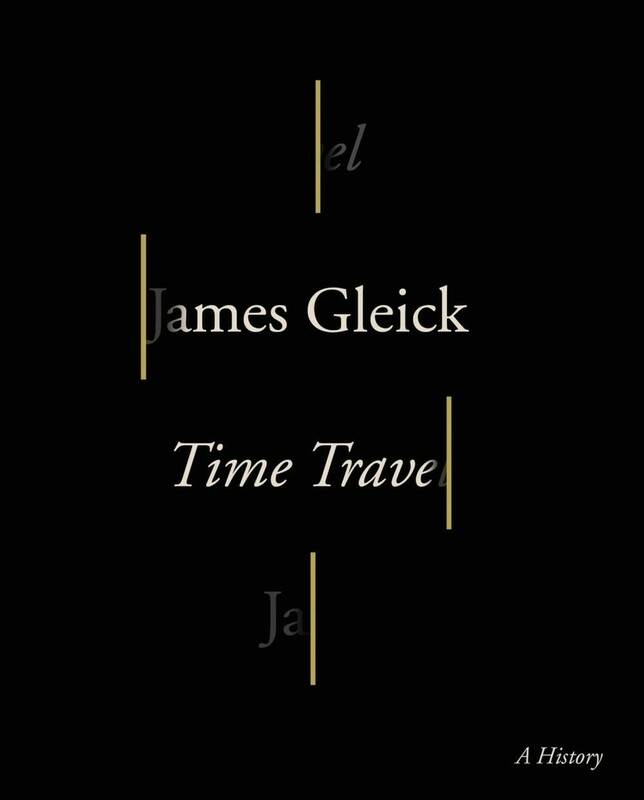 James Gleick delivers a fascinating cultural look at our obsession with time travel, from its roots with H.G. Wells to modern blockbusters. This isn't an explainer of how time travel could work — leave that to the physicists — but it's a meditation on why we wish it did. 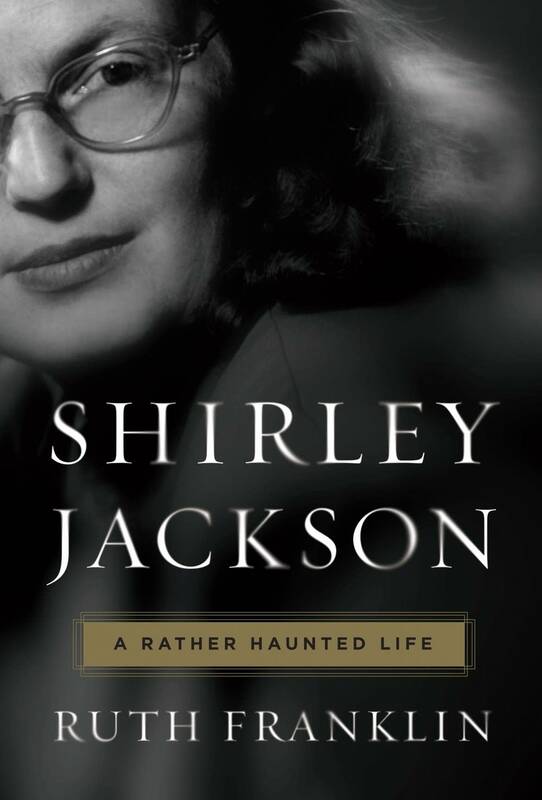 Shirley Jackson is a grand master of horror, though she rarely gets her due. Hers is the mind that brought us "The Lottery" and "The Haunting of Hill House" — and that's a mind you want to get lost in. (With a flashlight, of course.) Ruth Franklin walks readers through Jackson's life, and makes a case for her spot in the literary canon. 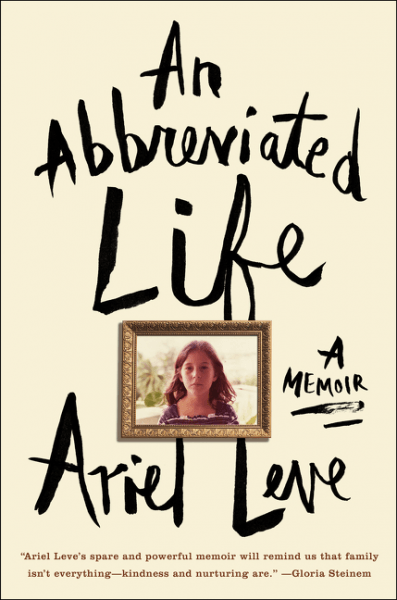 Ariel Leve's haunting memoir about life with her unpredictable mother is maddening, devastating and consuming. Her childhood is pocked with her mother's impulsive behavior. When a friend of her mother's meets Leve as an adult, he's taken aback: "I always wondered how that little girl would survive," he said. "I thought her only choices were suicide or murder." Leve describes the measures she had to take to make it to adulthood, and the lasting effects of her poisonous relationship with her mother. 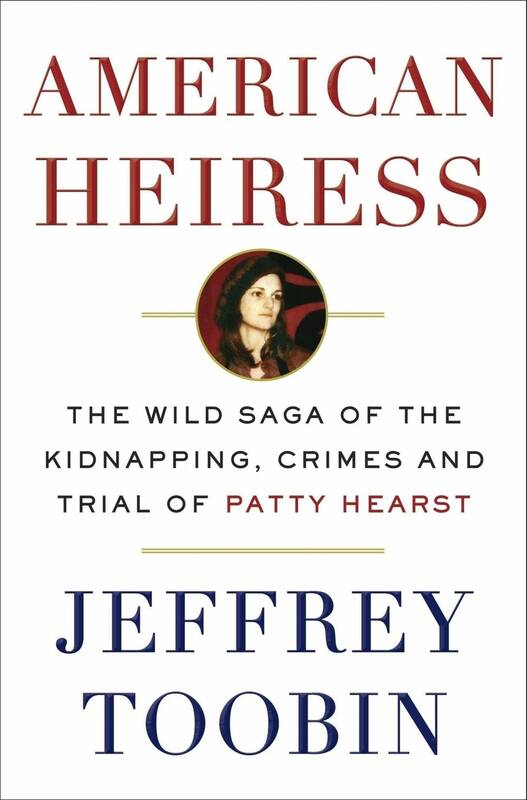 Patty Hearst's sensational 1974 kidnapping left its mark on the American imagination, and brought "Stockholm syndrome" into common conversation. Jeffrey Toobin gives the story, which been twisted and spun in the ensuing decades, a fresh examination, tracing the true history of one of America's most infamous crimes. In 1899, two young African-American albino brothers were kidnapped and forced into life in the carnival, traveling the globe as sideshow attractions. Their mother spent nearly 30 years trying to bring them home. 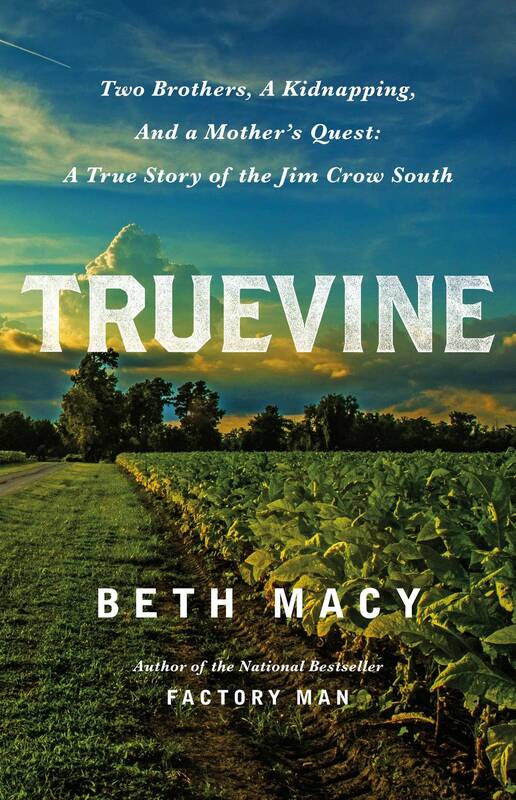 More than a century after the brothers were taken, journalist Beth Macy investigates the difficult truths behind what became a Virginia legend. Hisham Matar's family was forced to flee Libya in 1979, due to his father's outspoken critiques of Qaddafi's regime. Ten years later, his father disappeared off the streets of Cairo, the family's adopted city. They long suspected he had been kidnapped and taken to a secret prison in Libya. Matar spent two decades imagining — and trying not to imagine — his father's fate. 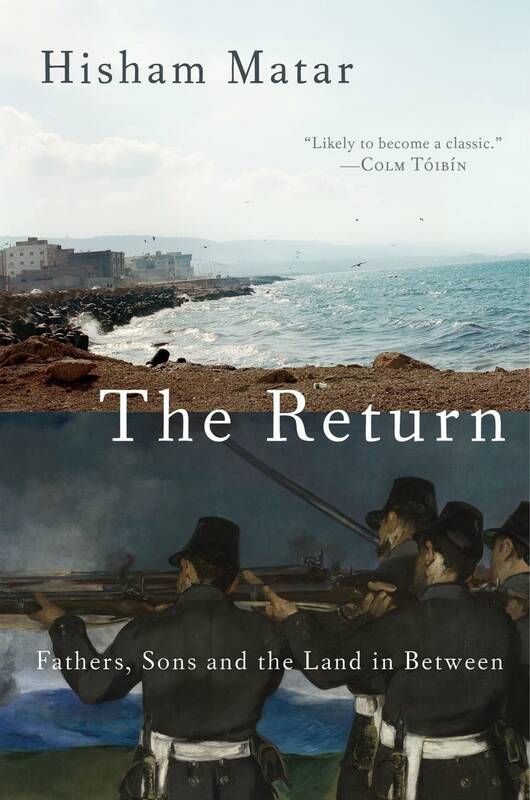 In "The Return," Matar finally lands in Libya to search for what really happened. Lindy West's name may already be familiar to readers of Jezebel or to anyone who listened to her fascinating, brutal piece on internet trolls for This American Life. 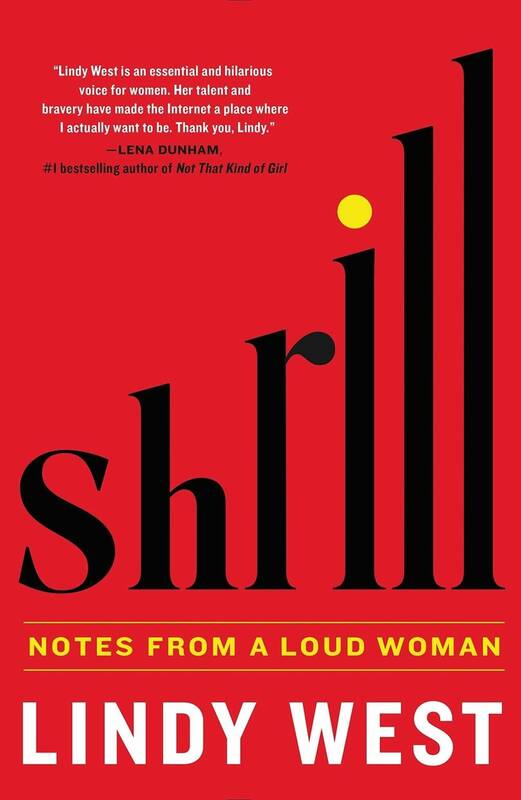 Her collection of essays takes on stereotypes, gender politics, beauty standards and other topics she attacks with her thoughtful, clever, cutting and inspiring commentary. 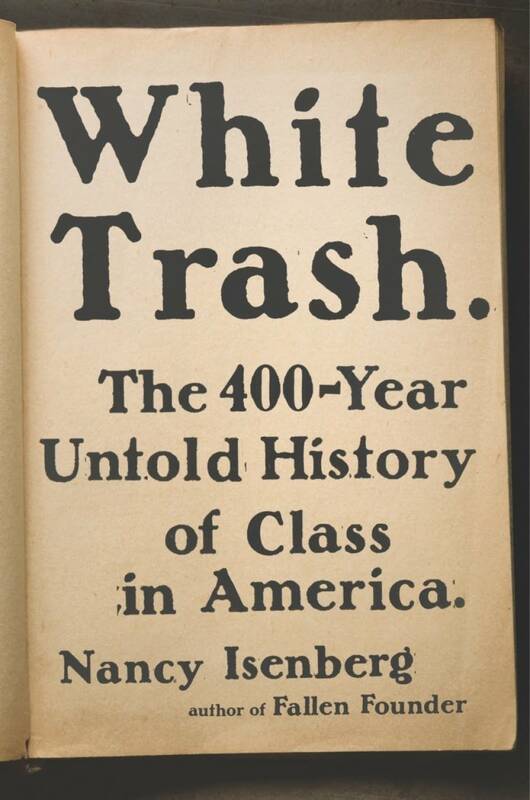 Nancy Isenberg delivers a four-hundred-year overview of the American class system and the role that poor white people have played in it. From the Civil War through to "Duck Dynasty," Isenberg explores classism in both politics and pop culture in this timely book.